Cedar garden sheds are just one type of storage sheds you can find in today’s storage market. Everyone has a different taste and style, which is why there are always hundreds of options available. Timber offers a classic and natural design which blends in with its garden surroundings. If you have a lush garden one of these will certainly look the part amongst the plants. Cedar Garden Sheds also make popular studies, offices and hobby rooms because they have a warm and comfortable ‘zen’ compared to cold steel. But let’s find out more about Cedar and why it’s a good choice for garden sheds. 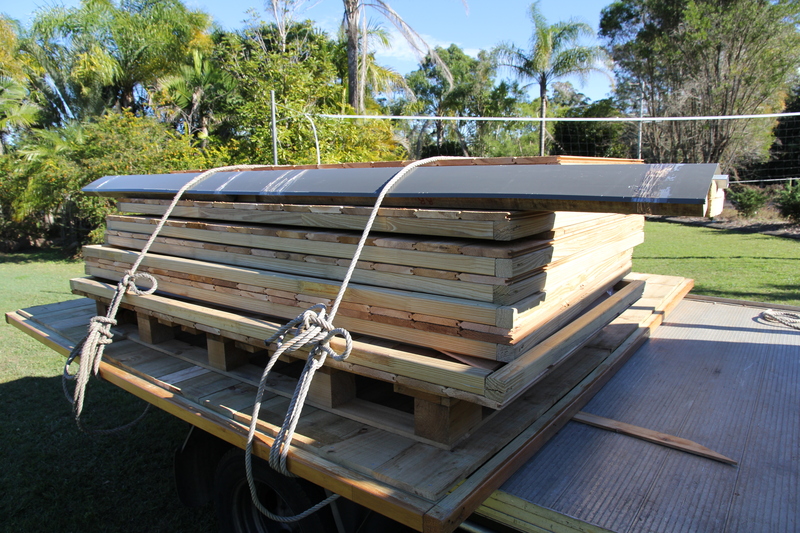 Firstly we know cedar is a popular timber used in manufacturing sheds due to its properties. An extremely beautiful and durable timber. Naturally insulating and the natural oils have a delightful aroma. Repels insects. Often used for furniture, cubbies and Sheds. So combining this durable timber wood, Cedar, with a well-engineered shed plan, we can create an outstanding garden shed storage solution. There are not many top national Cedar Shed SUppliers in Australia but we are lucky to work with one of the best in the business, Stilla. 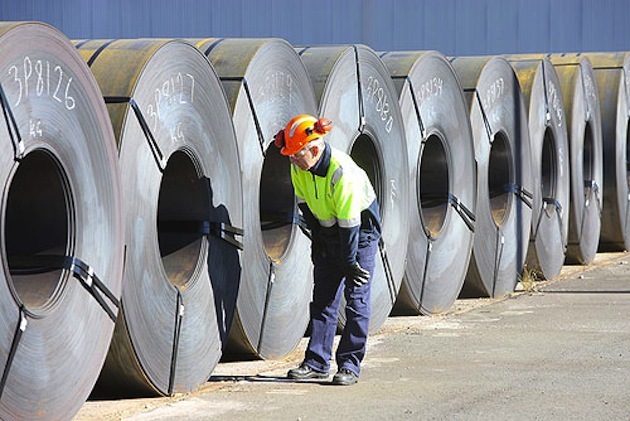 Stilla Group is a family owned business and based in Brisbane Queensland. 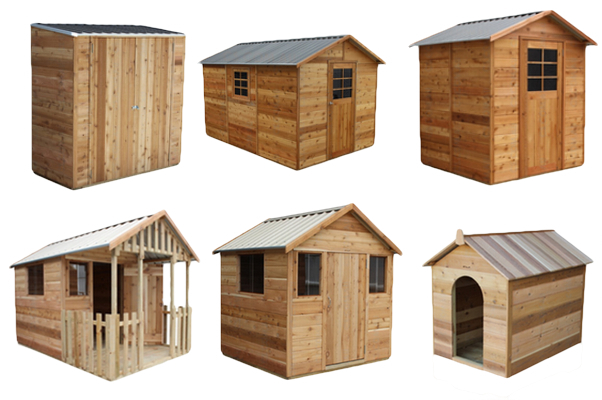 They provide attractive timber shed designs and cubby houses suitable for every homeowner. We have had the pleasure of touring their factory recently and they showed us how they cut the timber and prepare it for their DIY Cedar Garden Shed Kits. You can check out my visit to the factor in the article “Behind the Scenes”. Cedar garden sheds come flat packed as DIY Kits and are very easy to assemble. Depending on the size of the product the order can be chunky and heavy but the delivery team are there to help get your shed to you. All parts like wall panels the roof, windows, and parts are included in the kit. Sometimes you need to add extra items to your order to customise your shed. 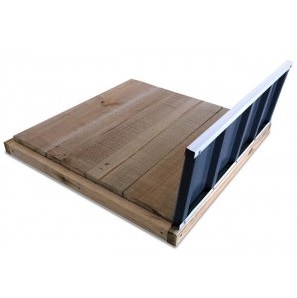 Accessories such as optional windows, skylights, shelving etc, but this too will arrive with your flat pack. You can even add a timber floor to your cedar garden shed to complete the package! To check out what the timber floors look like and how they are assembled, you can watch our video here> How to Assemble a Timber Floor Kit. Cedar sheds are truly beautiful and come in different shapes and sizes. From a small neat and attractive firewood storage house to a large cabin like garden shed which can be turned into an office or guest house. Possibilities are endless and the impact one of these Cedar sheds has on a garden or backyard is magical. Its existence and mystery of what’s inside will become a talking point amongst your friends and neighbours.